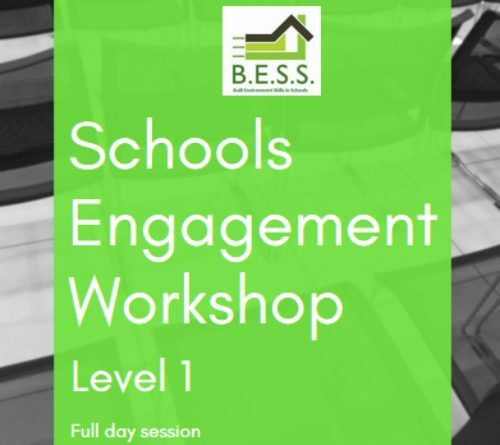 Welcome to BESS, the Built Environment Skills in Schools programme. The built environment matters. It has consequences. The things we build affect people and environments for decades. 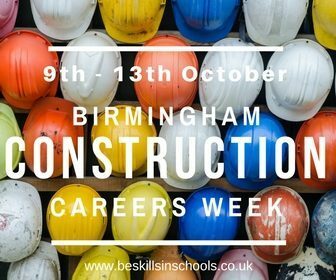 Solving the skills shortage in construction and improving the built environment for all our futures are two sides of the same coin. 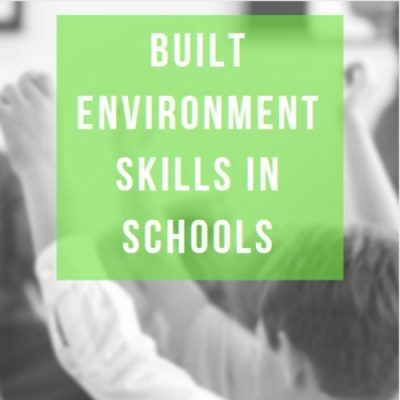 And Built Environment Skills in Schools exists to get employers into schools, help to educate teachers, and ultimately inspire a new generation of bright minds to become the future of the construction sector. Ready to learn the tips and secrets to increase your Schools Engagement efficiency?